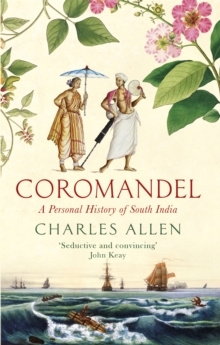 Coromandel journeys south, exploring the less well known, often neglected and very different history and identity of the pre-Aryan Dravidian south. 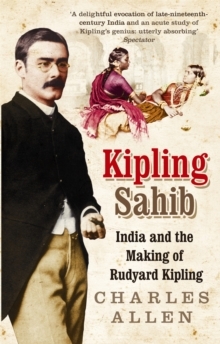 During Allen's exploration of the Indian south he meets local historians, gurus and politicians and with their help uncovers some extraordinary stories about the past. 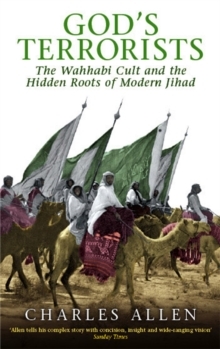 His sweeping narrative takes in the archaeology, religion, linguistics and anthropology of the region - and how these have influenced contemporary politics. 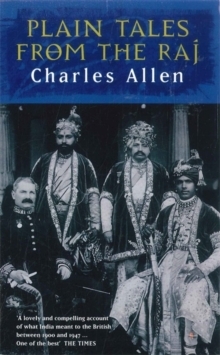 Known for his vivid storytelling, for decades Allen has travelled the length and breadth of India, revealing the spirit of the sub-continent through its history and people. 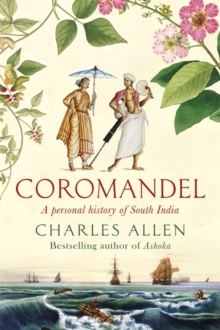 In Coromandel, he moves through modern-day India, discovering as much about the present as he does about the past.